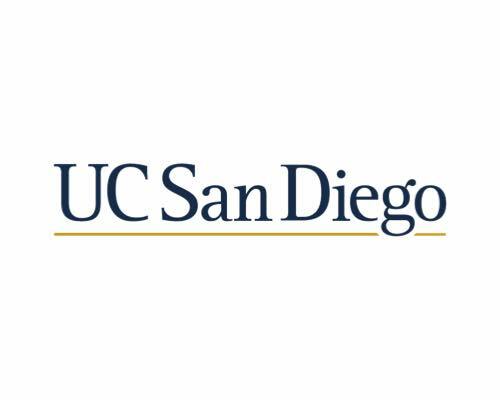 UC San Diego has hosted the NVMW since the first workshop in 2009. 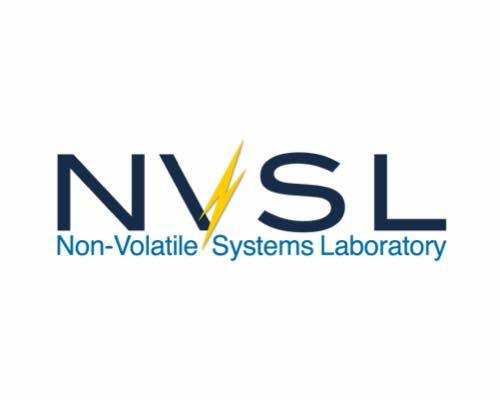 The workshop was started by Steven Swanson, Director of the Non-Volatile Research Lab and Paul Siegel who directed the Center for Magnetic Recording Research (CMRR). 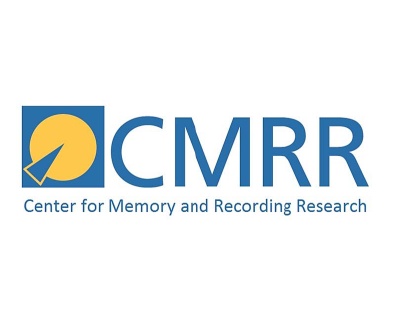 CMRR has since become the Center for Memory and Recording Research.